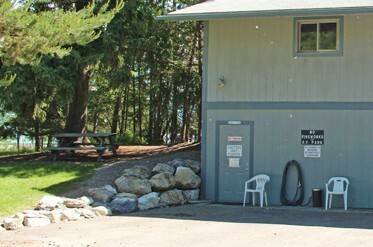 Located within the city limits of Whitefish, Montana, on a quiet wooded site well off the highway, Whitefish RV Park is close to restaurants, stores, vehicle service, car wash, theaters, breweries and shopping centers. Glacier National Park and the Whitefish Mountain Ski Resort are just minutes away. 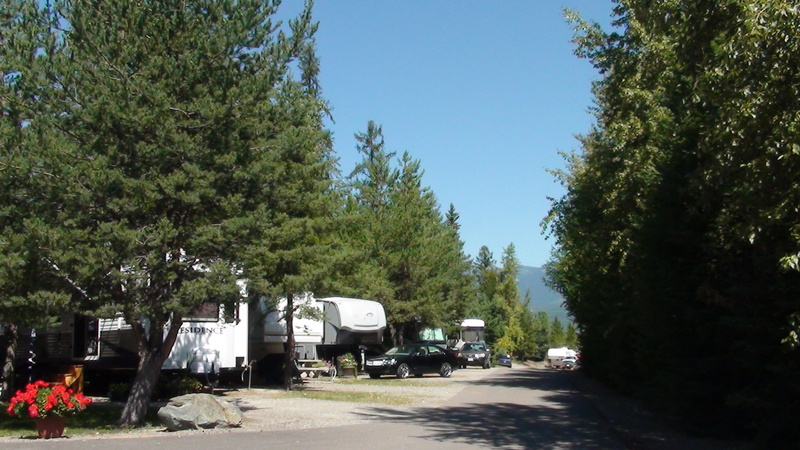 Whitefish RV Park is the only full service RV Park in Whitefish, Montana. 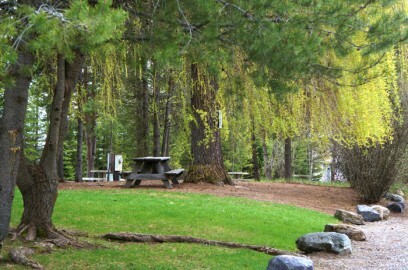 Whitefish RV Park offers it all! * FREE Wi-fi, cable TV and laundry facilities. * Rates subject to change at any time.